This is the most classic and most popular hosting plan along most people on the world. The main reason why people pick this plan is that they actually don’t need more than that. It’s also usually the cheapest hosting option. It’s very similar to living with your friends in one apartment. Like sharing your kitchen facilities for making food, using one internet provider and watching one televisor. What it means is that you’ll share all your resources with each other, such as data, CPU time, memory and disk space. If you are lucky (99% you are), you should be fine with that. However, there are some rare cases when someone is using a lot of resources and thus your site speed will go down a bit. If that’s happens, it’s usually wise to get in touch with your web hosting support and tell them your problem. If you are lucky, you’ll be moved to another “room”. 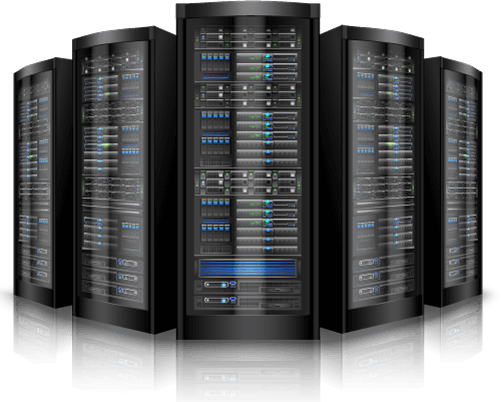 Many websites and blogs will run fine on cheaper web hosting plans. 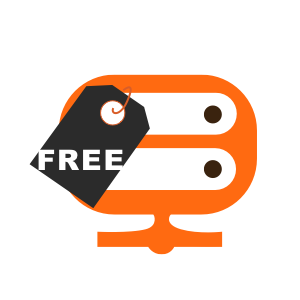 However, when looking for cheap hosting you don't want to find cheap service instead! And of course you still want your obligatory support for PHP & MySQL web scripts. Now, VPS is very different. This one’s more like owning a condo. So you’re still sharing and playing nice with the others in your place, but you’re responsible for what happens and keeping everything patched up. There’s a lot less sharing because there’s less people, and you have separate allowances each. The CPU time and memory are still shared by everyone, but you also have a chunk of both of those allotted just to you. 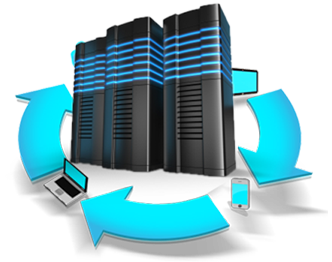 With a VPS, you receive all the power of dedicated hosting with the ability to have your own set of services and customizable disk space. With shared hosting, you have limited administrative access and can't customize software configurations, while with a VPS you can perform any actions from your control panel and don't need to contact technical support with every single request.